You need to give the responsibility to a member of the IT department to make it easier to control. If your company is small, you can contract an external service. The first people who need to be aware of the vulnerabilities of their devices are the workers. Therefore, we recommend training them so that they know not to visit certain websites and that they are conscious of the risks involved with installing applications. Updating all of the applications and operating systems on the devices is a basic necessity – old versions of Android are exposed to a whole host of vulnerabilities. Deactivating the GPS is another tip that you should pass on to your employees, as to avoid someone being able to localize them. 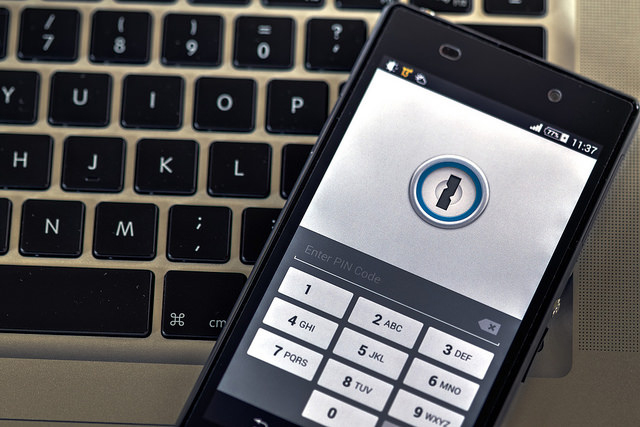 If an employee accesses relevant documents from their mobile device, it’s advisable to add an additional password or encrypt the device to stop cybercriminals from gaining access to the information.